You cant go wrong with a classic. 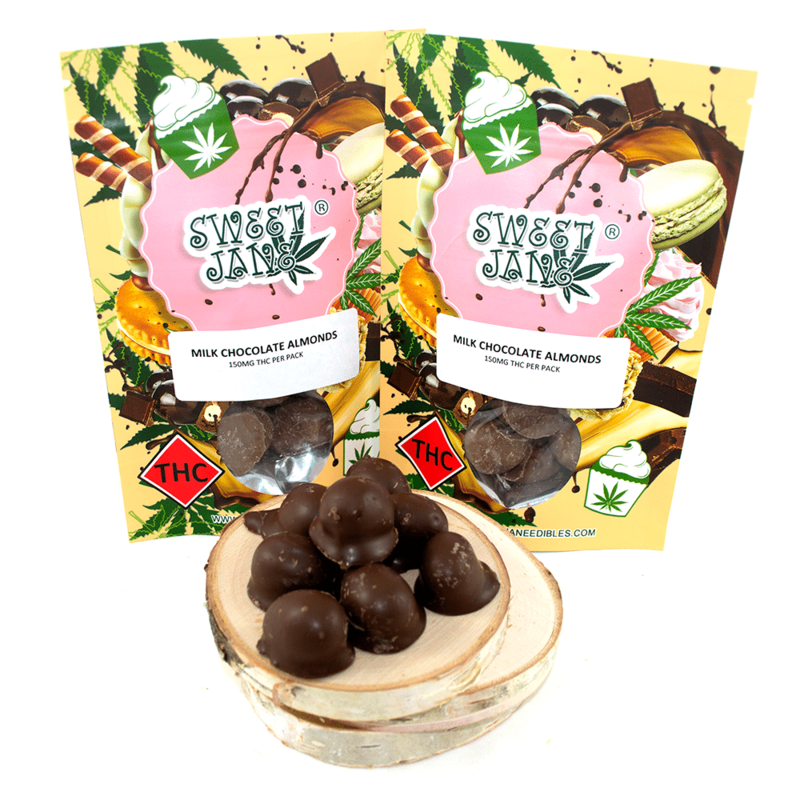 The crunch of rich almonds doused in milky chocolate is a timeless satisfaction and now enriched with THC to keep your mind playful and body tranquil. Pop a small handful and let carefree confidence ENHANCE your day.